WHY OLIVE OIL AND NOT ANY OTHER OIL? 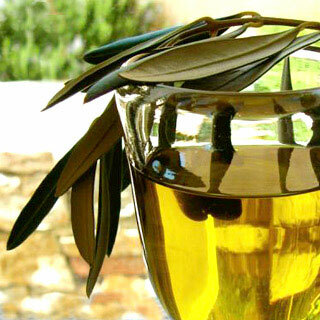 The natural olive juice surpasses any other fatty substance – animal fat or seed oil - used in our diet. The olive oil has unique tasting, aromatic, nutrition and biological elements that make it non replaceable in comparison to all the above. Olive oil, especially the extra virgin, is a natural juice produced from the olive fruit with natural methods (crushing, pressure, centrifugal, Sino lea) without chemical adds and further elaboration. It can be consumed directly, exactly like all natural juices! Olive oil has important aromatic substances and micro-elements that make it the most tasty fatty substance. 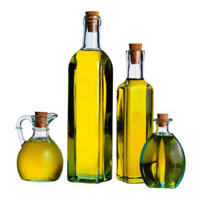 Olive oil’s calories do not exceed the calories of the rest fatty substances. Olive oil is ideal for frying due to the fact that it is rich in fatty acids and natural anti-oxides. Olive oil’s chemical substance is ideal for human. 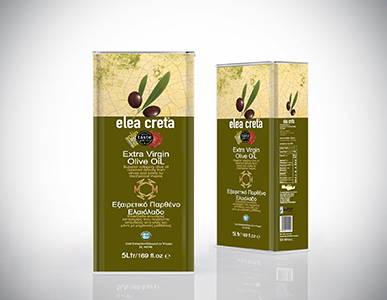 Besides this olive oil is enriched with natural anti-oxides that are of great importance for the human health. The climatic characteristics - the Mediterranean sunshine, the mild winter with the regular rains – favor the growth and fruitness of the olive tree. The olive tree is a long live tree preserving its productivity for centuries. 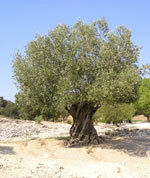 For instance, at Peloponnese , Crete and Paxi islands there are olive trees with over 1.000 years of life , at least! The first 6 years of its life, the olive tree does not give any fruits. We name "olive oi" the natural juice produced from the olive fruit with natural techniques (crushing, pressure, centrifugation) without adding chemical ameliorative or any further elaboration. For this reasons , it can be consumed directly, as all natural juices! 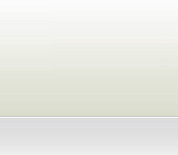 The quality categories of olive oil are based on commercial criteria set by the International Olive Oil Council. The main quality criteria are acidity, oxidization, as well as the organoleptic characteristics of taste and smell. 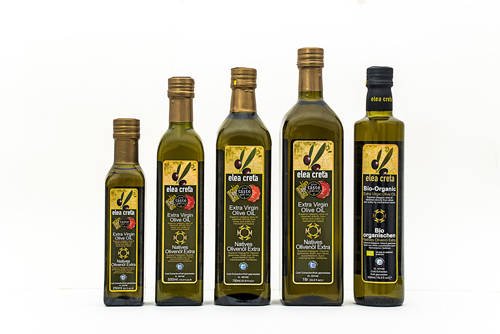 A mixture of quality extra virgin olive oil and refined oil. 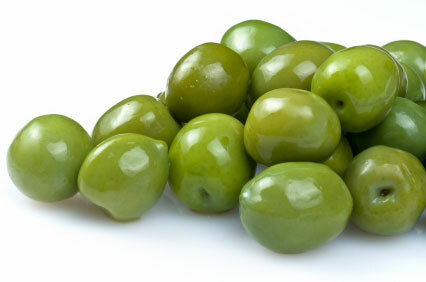 The natural juice of olive is an elixir of health and longevity. The natural "juice" of olive oil, with its ideal chemical composure and without extracts, is gifting over centuries the Mediterranean nations with health and longevity. Olive oil was the main fatty substance in their daily diet; its nutrition and biological values are of great importance for human. For this reason, the olive oil is included in the list of the 10 most beneficial kinds of diet. Natural anti-oxides : Besides the fatty substances, olive oil has small quantities of other elements - responsible for its beneficial qualities – such as vitamins and pro-vitamins (A and E), metals like selenium and a whole heterogenic form of mainly (poly) – fenolic substances, known as anti-oxides. Olive oil and peptic system : Olive oil is the most bearable fatty substance to the human stomach, in comparison to other fatty substances. It has the best peptic indicator and it’s highly absorbed by the intestinal inner surface .It helps to the reduction of gastric fluids and the digestion of the nutrition facts. Olive oil and bile : In 1932 Chinarys proved that olive oil is not able to eliminate but can act helpfully in the procedure of bile’s discharge. For this reason he recommends the patients suffering from bile and stomach aches to consume 1-2 spoons of extra virgin olive oil with few drops of lemon, every morning for 10 days, monthly. Olive oil and skin : Olive oil protects the skin from the sun radiation and the sun burns. Olive oil and cancer : Recent study of Dr D. Trichopoulos of School of Public Health - Harvard University, shown that women who consume olive oil daily , more than one time have 25% less chances to show breast cancer, in comparison to the ones that rarely consume olive oil. For example, in the Mediterranean area where we have a great consumption of olive oil we do not meet so many cases of breast or ovaries cancer.